With this book the author Matthew Gaston brings to life the underlining waves of grief that minister's families go through. There is a silence of abuse that hundreds of ministers and their families experience on an epidemic scale sometimes almost daily. This book exposes the grief of one ordinary ministerial family as they experience the loss of their hero and precious provider. 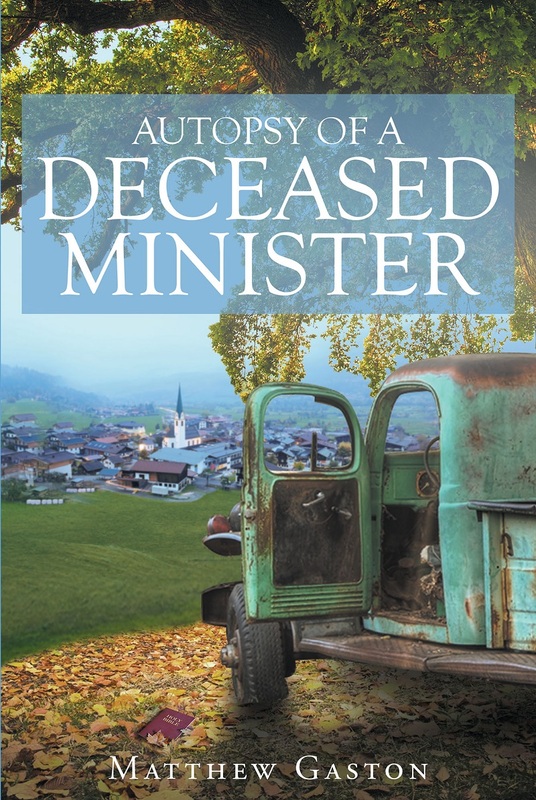 Pastor Abbot is found dead behind the wheel of his pickup truck on the outskirts of town under a clump of trees. How could a person murder anyone let alone a minister, especially pastor Abbot? Foul play! These words haunt the soul and bring utter confusion to any grieving family. Who could have killed this gentle father and loving husband? The children of pastor Abbot run to the side of their grieving mother and discover several truths about their dad that have remained hidden for years. An autopsy performed by the local county coroner exposes more questions than answers. Who murdered pastor Abbot and why would they want his family to suffer so? Coming into the semi-darken room, Mrs. Abbot instantly smelled the clinical, sterile air. She couldn't help but notice the stainless steel examination tables lined up in a row across the tiled room. On one of the examination tables hung a white plastic sheet that had an outline of a body underneath whom she assumed was her husband. "Would you know why your husband might have been parked outside of town near those clump of trees", the medical examiner asked. "We found this wallet outside of your husband's vehicle. Is this your husband's wallet?" "Mrs. Abbot, we are suspecting foul play. Do you know what this means?"